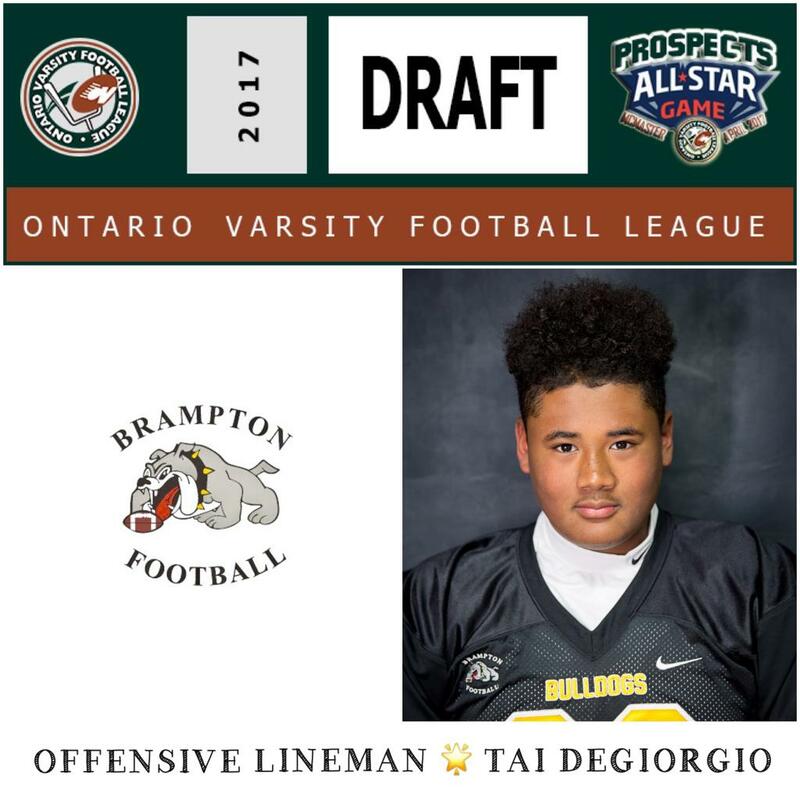 Congratulations to Brampton Players who will be representing us at the OVFL Prospects Allstar Game! A Draft will be Streamed on Sat. Apr. 29th for the 2 Teams. Details to follow. The Game will be on May 6th at McMaster. Our own Varsity Coaches: Tyreek Phillips and Robinson Atinkade will Coaching Defense. Check back for Livestream details. ©2019 Brampton Minor Football Association / SportsEngine. All Rights Reserved.